What are the downsides of becoming the Lance Armstrong of the exam hall? Revision is an activity nobody enjoys, but one we must all plow through in order to obtain the best possible results. Some however, find this harder than others, and while coffee and Red Bull can help, those with the shortest attention spans have recently been turning to harder stuff: study drugs. These products are extremely accessible and highly endorsed. One only needs to type “study drugs” into Google to get personal accounts of drugs people have tried, and websites offering next day UK delivery of “reliable and high quality” products. 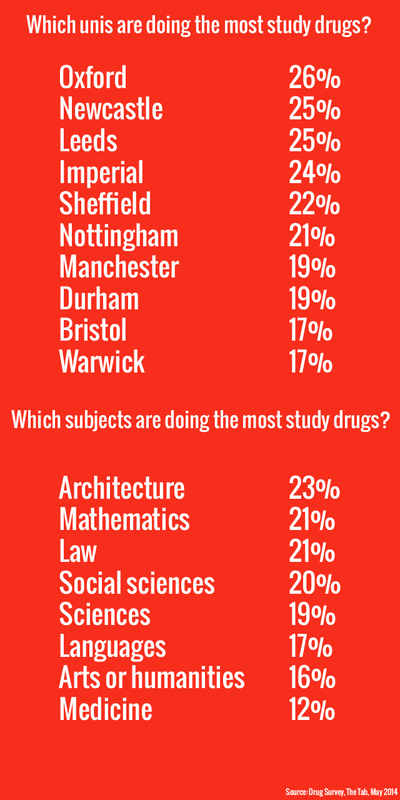 There are, however, many negative aspects of taking study drugs that many students may be unaware of. A study from the University of Texas claims some of the potential side effects of misusing prescription drugs include paranoia, insomnia, diarrhea or constipation, and even impotence. Talk to Frank, a company offering free and confidential drug-related advice, confirmed there were both moral and health issues associated with the consumption of study drugs. They said: “Many study drugs are essentially medicinal forms of amphetamines. A strong dependence can result in using them, along with anxiety issues. “Even if they do improve your ability to work there is a moral question to be asked about using them. 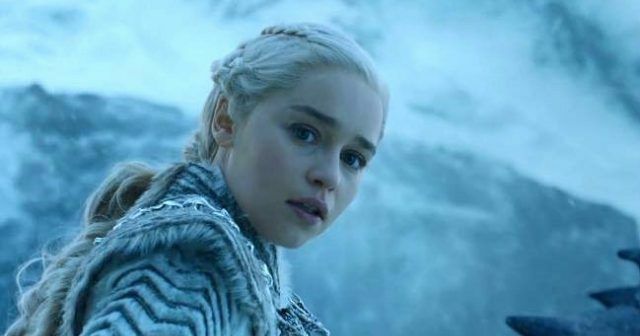 They also noted that buying prescription drugs such as Modafinil without a prescription is illegal, and added there is no way of knowing what is in drugs bought online. The NHS online page covering legal highs echoes these sentiments, explaining how the chemical ingredient in these drugs can easily be altered without the consumer knowing, making the risks unpredictable. Kingston University professor Andrea Petroczi worries people might think it makes them cleverer. 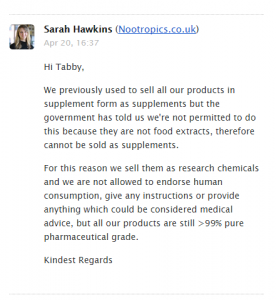 Nootropics.co.uk are a major online seller of these “smart drugs”, and we asked them about the potential dangers of their use. They do not advocate the human consumption of any of their products. Not exactly a confidence booster. 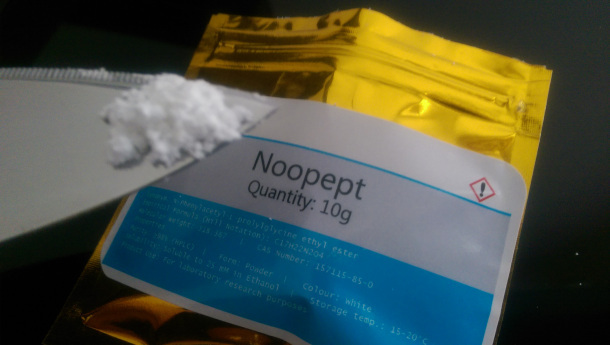 The website were advertising 10g of Noopept for just £19.99, with over 20 other products available. Josh Hulbert also advised caution in the use of some study drugs. He said: “The use of study drugs comes with some degree of risk. These drugs, even when sold in convincing blister packs, can be counterfeits. “Some fakes could be harmful – a pill sold as Adderall in Wales last year proved to contain crystal meth. 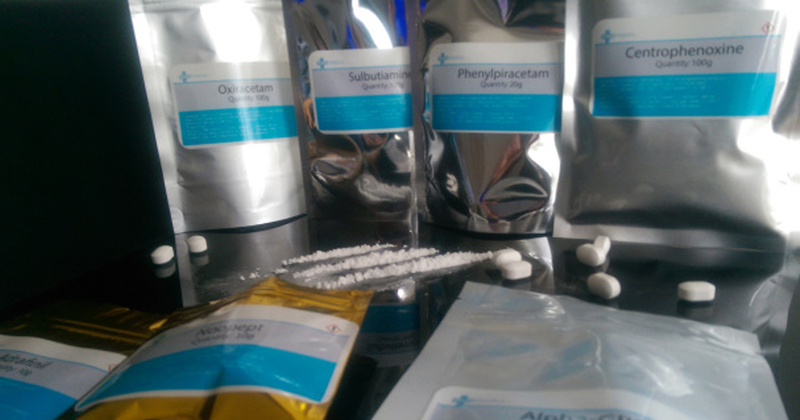 “People love stories of drugs which enable their users to transcend their limits. In reality, such drugs don’t always produce the desired effect, and when they do, the boost can come at a price. “The phrase ‘there’s no such thing as a free lunch’ comes to mind – for example a pill which helps keep you awake and on-task can crush your cognitive flexibility. A focused ‘one-track mind’ is not necessarily a creative mind. “Also, study drugs can distort your judgement, student on stimulants might feel like the essay they’re churning out at record speed is inspired, but manic euphoria is not a state of mind that reliably produces well-judged critical arguments. “Bingeing on ADHD drugs can make people feel less need for good meals, rest and sleep, but whether a person spends a multi-day bender in clubs or in the library, they might be pushing their physical and mental health to breaking point. Despite the risks, it doesn’t appear students plan to stop using these drugs any time soon. 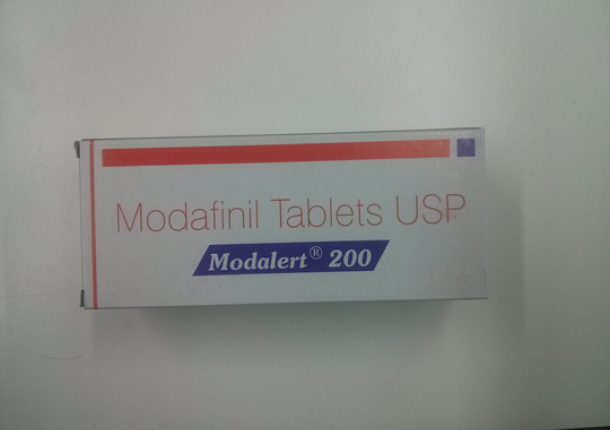 Lauren, a student at Leeds, says her friends at Leeds swear by Modafinil, and some even “use it every day”, due to how it “makes you want to work more than anything else”. Shaun, who studies at Bristol, was less effusive in his praise for the drug, claiming it was just like having lots of coffee with negative impacts to his sleeping pattern and bowel movements. But he still conceded he’d “probably recommend it” due to the quantity of work he was able to produce. The key question when it comes to using study drugs appears to be whether you value an increase in productivity over potential health risks. From all accounts, it seems like these drugs work, which is reason enough for many students to turn to them as an alternative to other, “safer”, products. 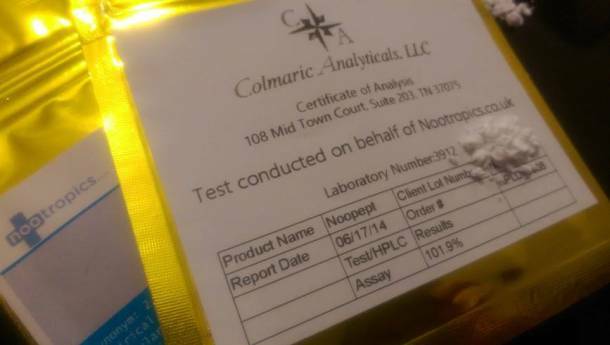 The moral issue of results being tainted by using these drugs is really a personal issue. Study drugs are available to all and things such as energy drinks, caffeine, and even nicotine do the same thing even if to a lower degree, though will significantly less risk. 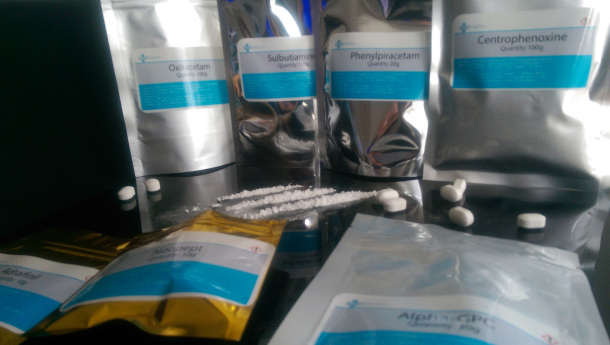 Physically, damage is clearly being done to people, and drugs bought online do carry risk. A week ago, a student was killed by diet pills she’d ordered. Considering over 50% of 16-24 year olds have tried illegal drugs, with the number likely higher among students, turning down these drugs out of fear of physical damage does not seem to be the student way.